Each year the Honeynet Project’s annual workshop brings together top information security experts from around the globe to present their latest research efforts and discuss insights and strategies to combat new threats. 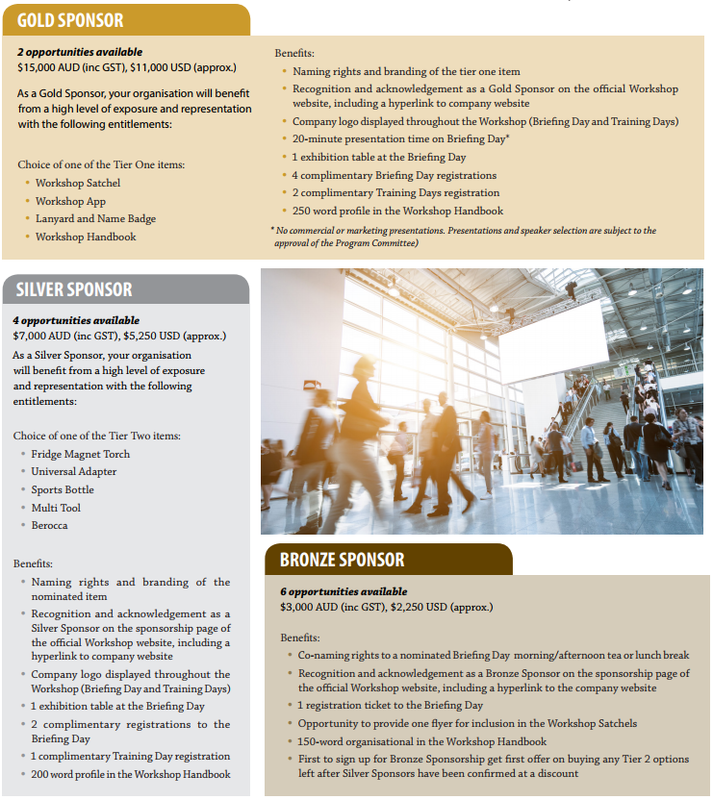 The workshop provides participants and sponsors with significant exposure to world-class professionals and a diverse range of information security topics. We invite you to be part of our workshop in 2017 through various sponsorship opportunities. Who will attend the workshop? Top information security experts from around the world will gather in Canberra to present their latest research efforts and discuss insights and strategies to combat new threats. With the growing interest in developing Australia’s cyber security capacity, the Workshop will be very attractive for Australians to attend and be shown the latest developments. What are the benefits of the sponsorship or exhibition? The project workshop provides participants and sponsors with significant exposure to world-class professionals and a diverse range of information security topics. This is the first time the workshop is coming to Australia, with previous workshops being held in San Antonio (2016), Stavanger (2015), Warsaw (2014), Dubai (2013), San Francisco (2012), Paris (2011) (First public event), Mexico City (2010) and Kuala Lumpur (2009). This is a unique opportunity to reach an audience that is not often available to Australian companies. The workshop is expected to attract 40 Honeynet Project members and 200 participants from all over the world. 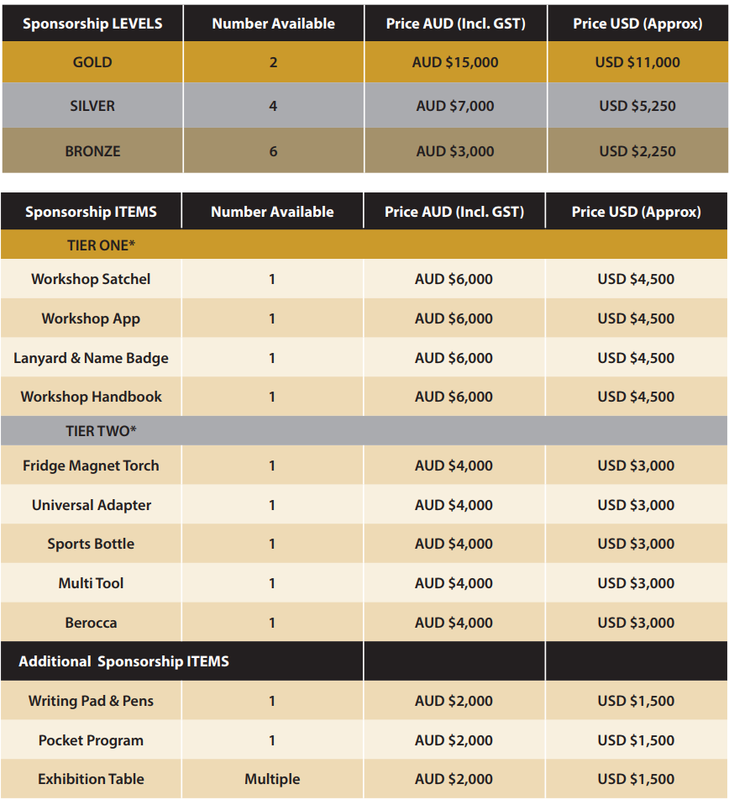 This is the summary of the available sponsorship opportunities. Full details are described in the sponsorship document.